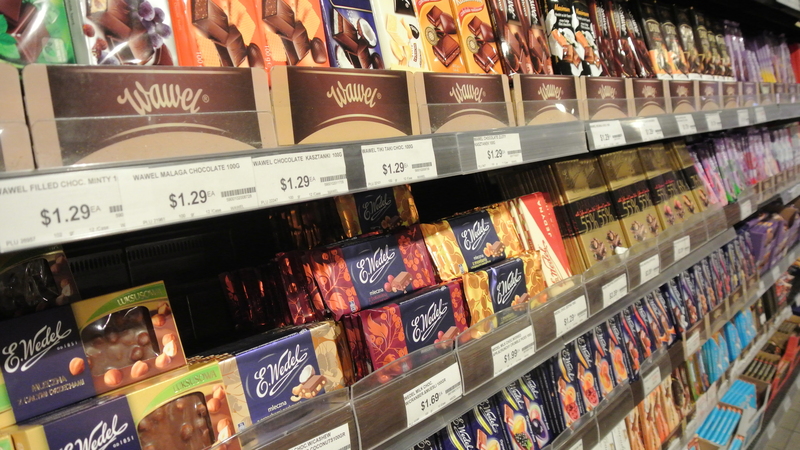 The chocolate selection is amazing! 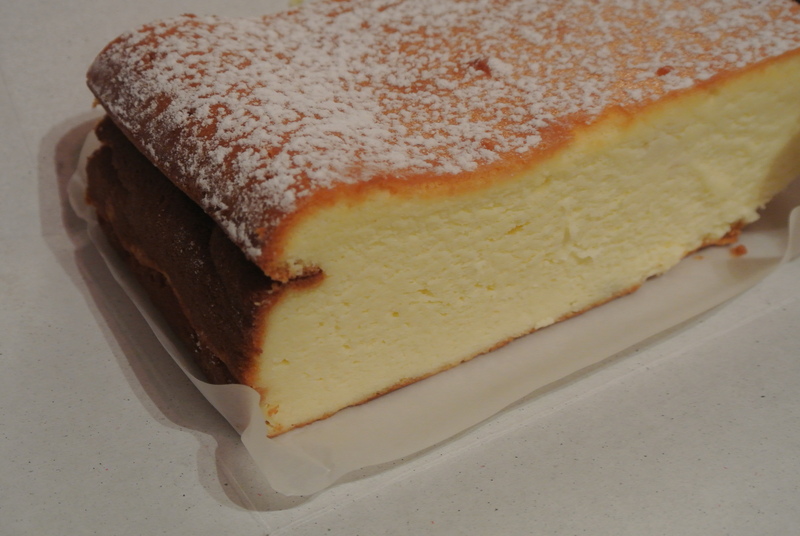 Starsky – a slab of their traditional cheesecake. 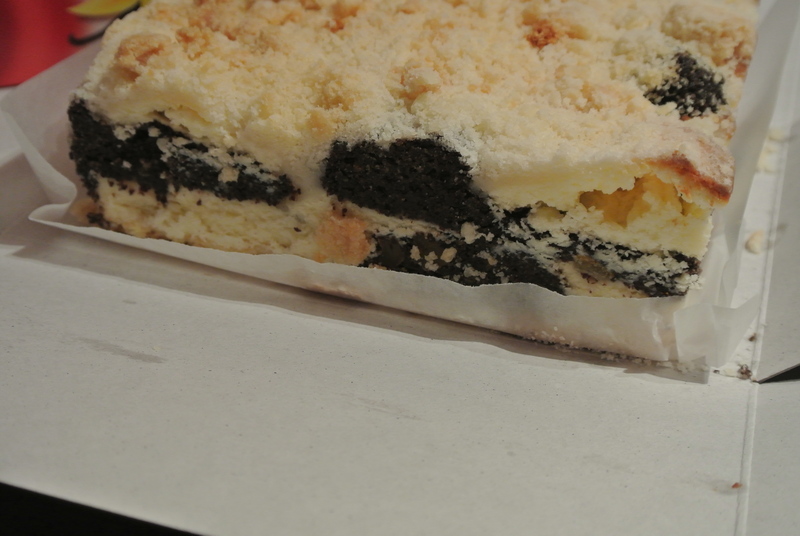 A slab of their poppyseed cheesecake. 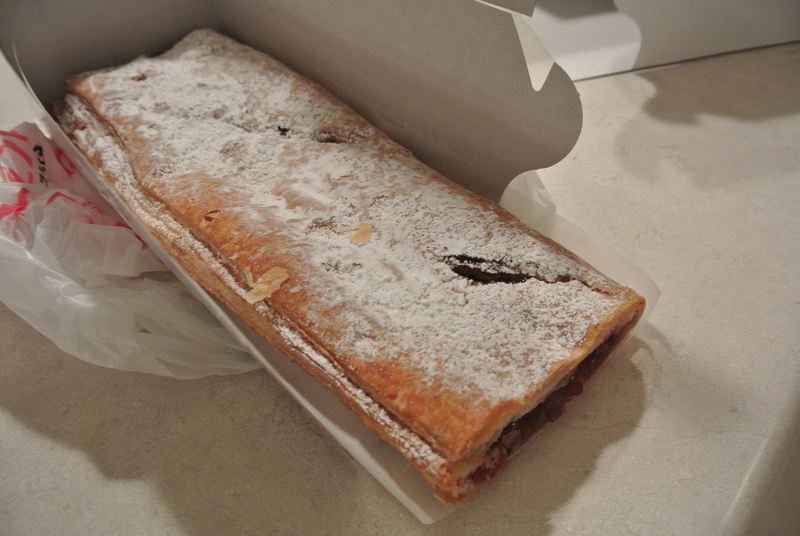 Starsky – traditional raspberry strudel. They sell these in slabs as well so you can purchase any size piece you want. 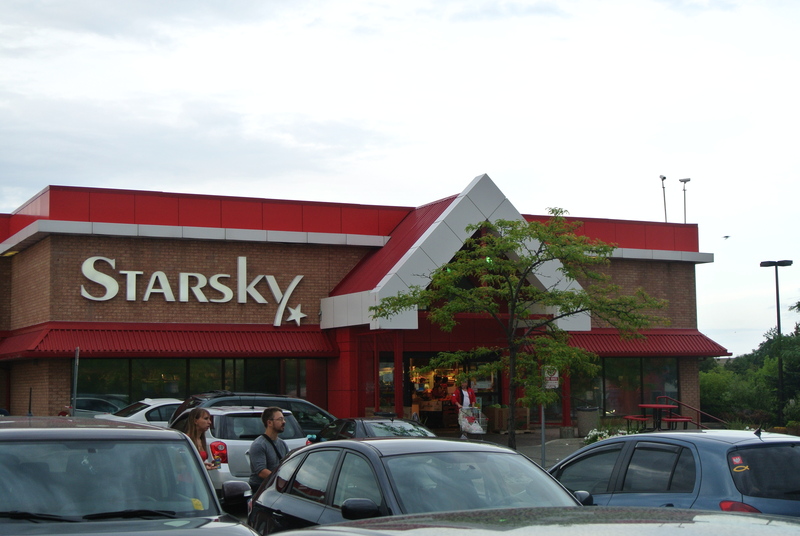 Traditional Paczki (I hope I got this right? My Polish friends will have to correct me!) 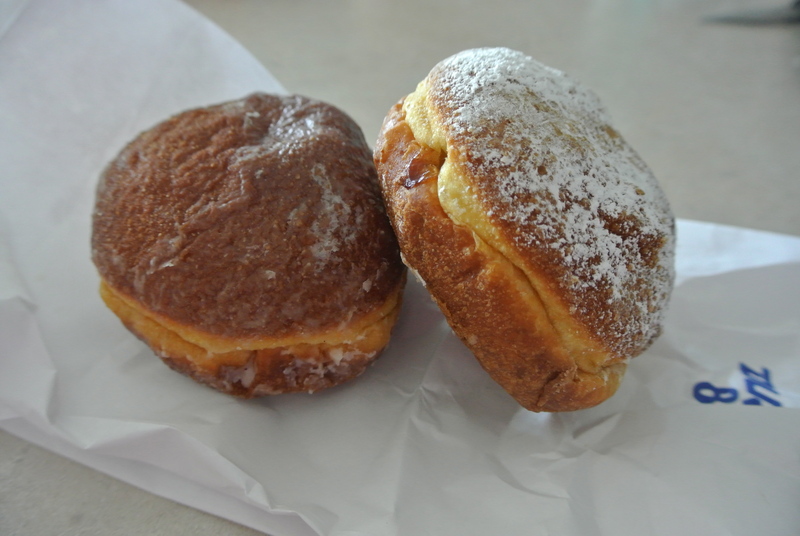 or Polish donut – so delicious and comes in so many flavours. 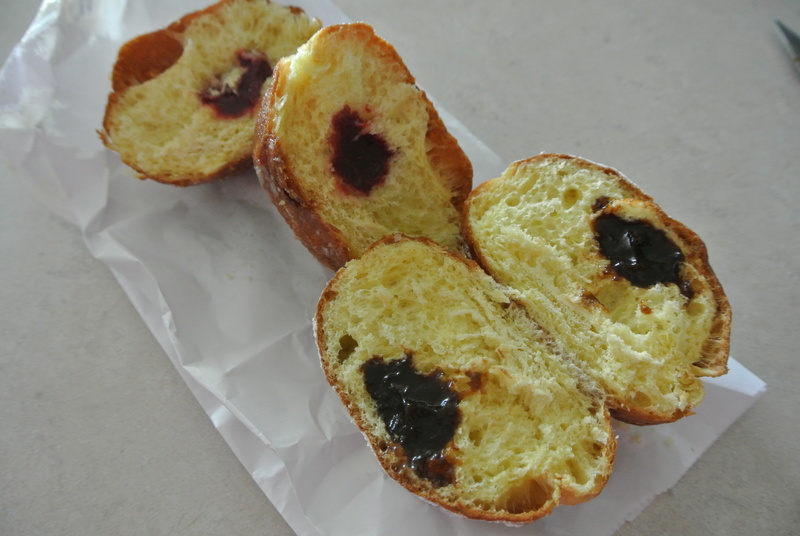 I purchased a raspberry and prune filled Polish donuts – so YUMMY! For sure! Whenever you want to go, I'm game!